Tonight (this morning? 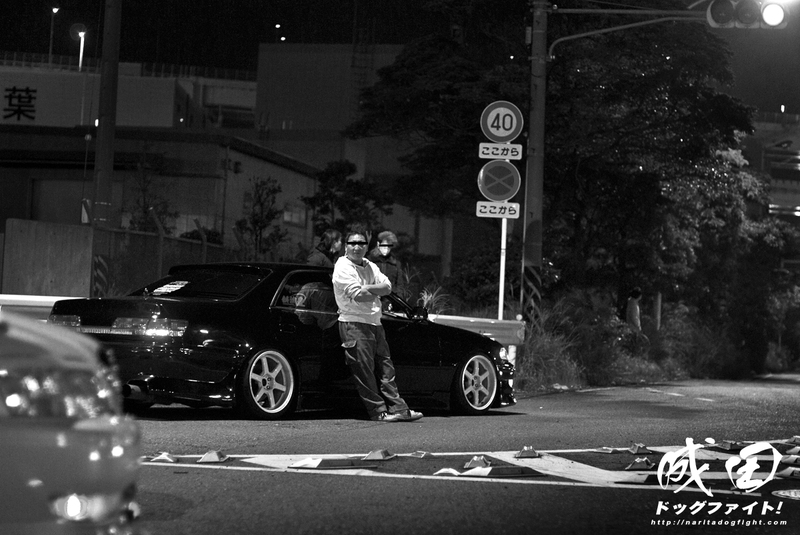 ), we met up with Yusuke-san and went out to catch some of the streeting that was going on outside of Daikoku. I’ll be pretty busy for the next week or so, but I’ll try to get more of this up in the next few days. It’s so refreshing to be back in Japan; to be with great friends, and to feel the true spirit of the automotive culture we love. Cheers.